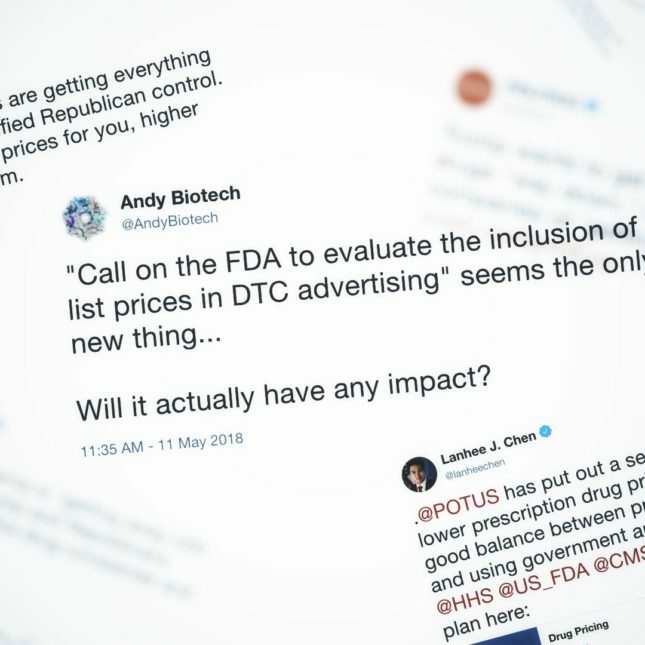 Given that President Trump is famous for his Earth-shaking tweets, it seems appropriate to comb through Twitter reactions to his administration’s new drug pricing plan, which was unveiled Friday. Many experts, analysts, and journalists noted the lack of detail in the proposals and the disconnect between Trump’s harsh words against drug makers and pharmacy benefit managers versus how the plan could actually affect industry players. They also pointed out that this plan is just that — any actual changes would need future regulatory moves or congressional action. 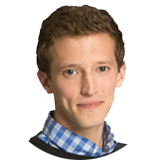 "The drug lobby is making an absolute fortune at the expense of American consumers." Very few of the proposals in the admin's blueprint would materially harm industry. If you are somehow able to follow through on getting Europe to pay more, this is what happens. First, US prices stay the same. Next, more drugs come to market because of higher profits. So then, US spending on drugs increases. I see HHS 'may support' some interesting efforts, like updating methods for star ratings to let plans deal more aggressively with high cost drugs, competitive acquisition in part B, indication based pricing. But all tentative, nothing concrete. There are quite a few proposals/ideas in Trump's Rx plan, but it is striking how few are actual concrete actions the administration says it will definitely take. The drug companies are getting everything they want under unified Republican control. That means higher prices for you, higher stock value for them. From @SenAlexander's statement on Trump Rx plan: “The President’s plan is sweeping, comprehensive and sophisticated." And here come the statements from every health care company extolling one part of Trump's drug price speech and pointing blame elsewhere.